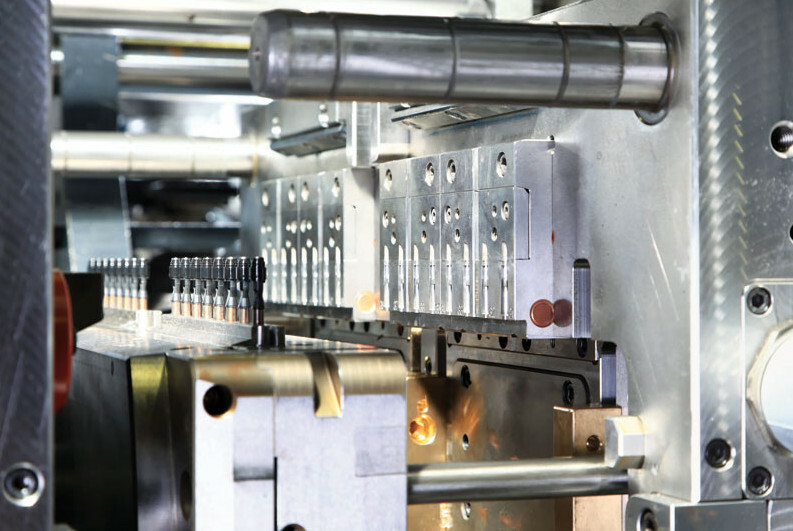 Quality mould production, mainly using multi-component injection technology – THIS IS OUR WORLD. 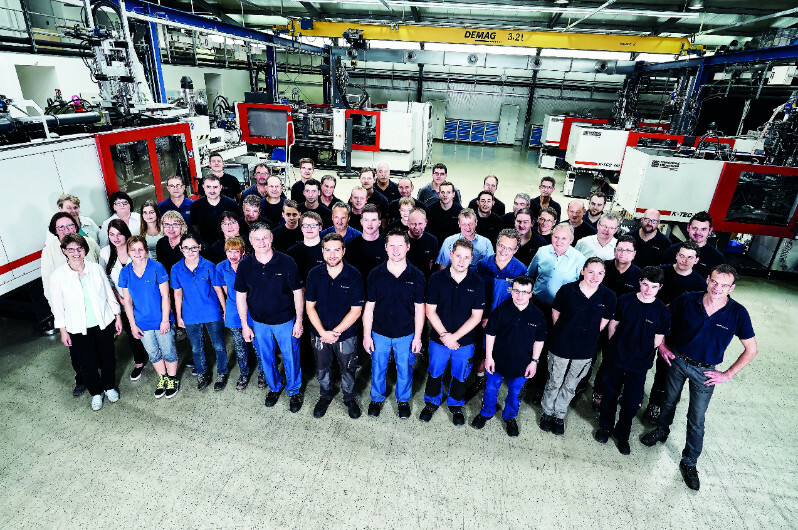 Experience, inventiveness, consistent product focus, excellent customer service and a quality-conscious approach have made quattro-form a top-performing company in mould production in Germany and beyond its borders. Our customers come from all sectors of the plastics processing industry, mainly automotive, medical, sanitary and durable consumer goods. Quality, flexibility, adherence to delivery dates and good customer service are top of the list of priorities in our company. German limited liability company quattro-form GmbH was set up in February 1996 by the three partners, Mr Rolf Langenfeld, Mr Klaus Langenbach and Mr Richard Stark. 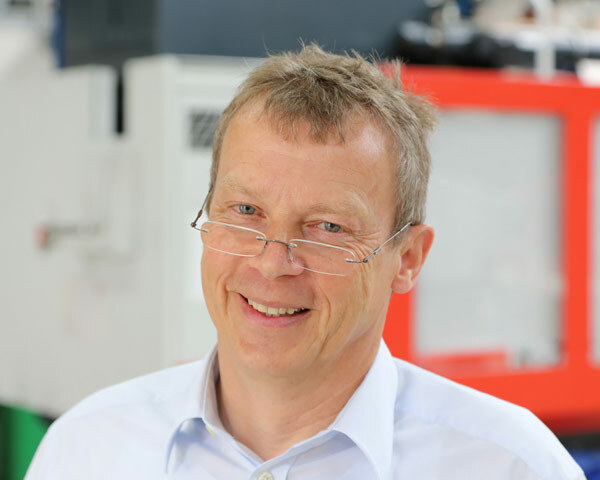 The production of injection moulds began with a total complement of five staff but, as the business grew, the firm was able to attract skilled production engineers over the years, bringing the workforce to its current level of 70. 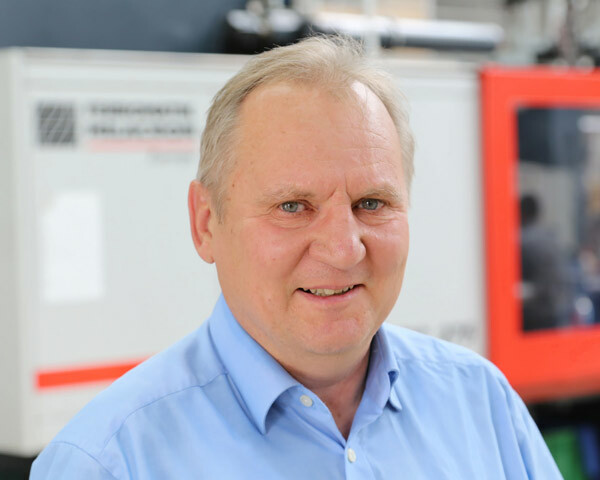 In the middle of 1997 the mould construction business was expanded to include a design and development arm and limited company by the name of quattro-tech GmbH, headed up by Mr Rudolf Locher. 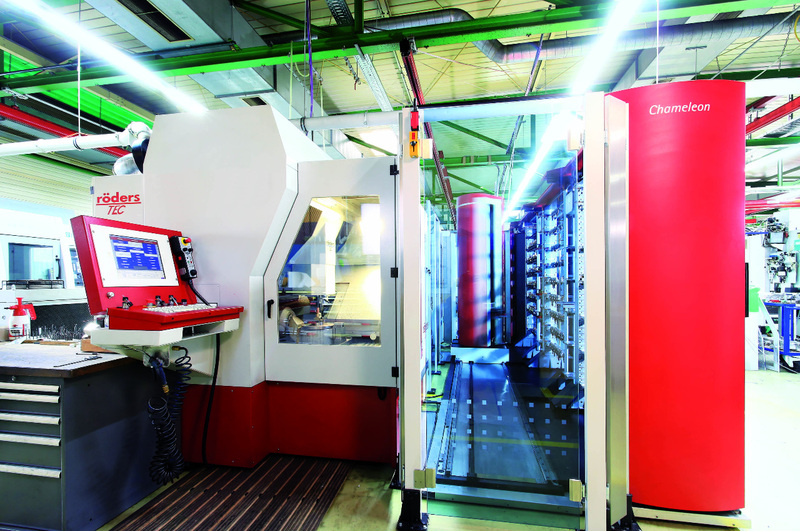 Given the years of experience of our partners and employees in development and project work and in the production of plastic injection moulds, especially in multi-component injection technology for virtually all sectors of industry involved in the shaping of plastics, we are in a position to offer our customers expert and professional services in all aspects of mould construction. We are members of the Wirtschaftsverband Industrieller Unternehmen Baden e.V. (Association of Industrial Companies) and the Verband Deutscher Werkzeug- und Formenbauer e.V. (Association of German Tool and Mould Makers).